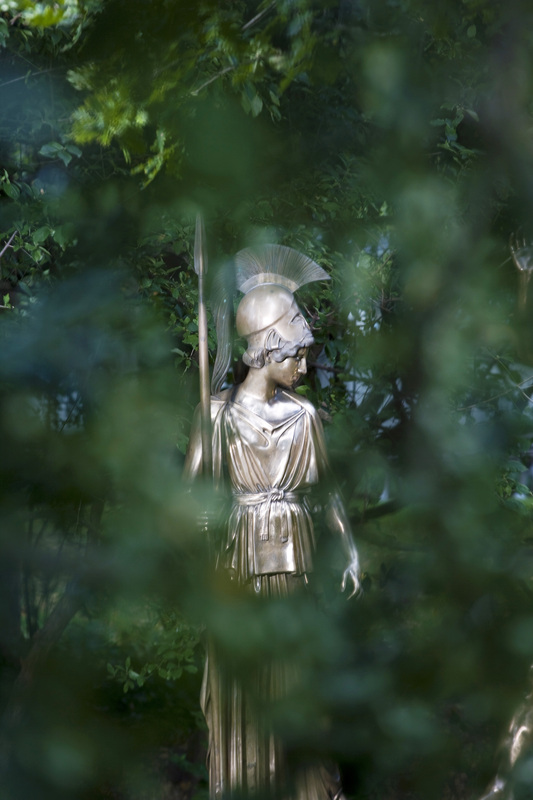 The Gründerzeit villa once belonging to Baron von Liebieg forms a unique setting for the presentation of sculpture’s five-thousand-year history. Not only the collection, but also the building itself invites exploration. Visitors can embark on a tour of discovery all the way up to the tiniest nooks and crannies beneath the tower roof, for instance to the Studioli in the attic. 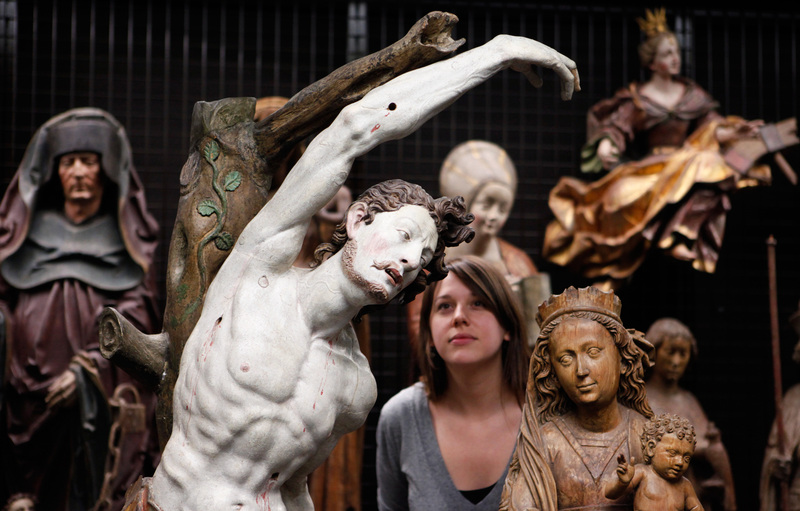 These small atmospheric studies (Italian: studioli) present a broad spectrum of sculptural treasures large and small. With the expanded gallery wing featuring the antiquities collection and the Open Depot set up in conjunction with the comprehensive new presentation of the holdings, the Liebieghaus offers a well-founded survey of masterworks of Egyptian, Greek and Roman antiquity, the Middle Ages, the Renaissance, Mannerism, the Baroque, the Rococo, Neoclassicism and Eastern Asia on 1,600 square metres of exhibition space. 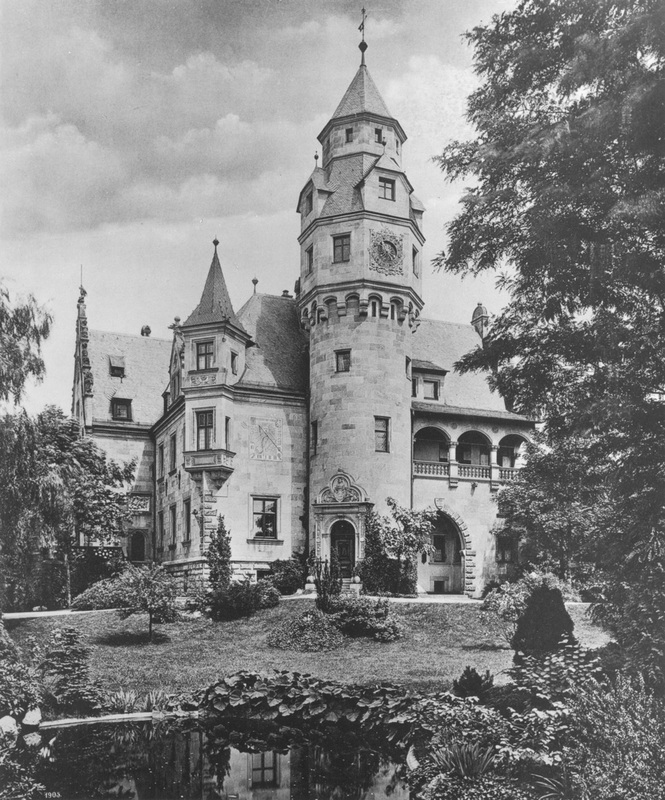 The Bohemian textile manufacturer Heinrich Baron von Liebieg (1839–1904) had had his villa at Schaumainkai 71 built in the 1890s. 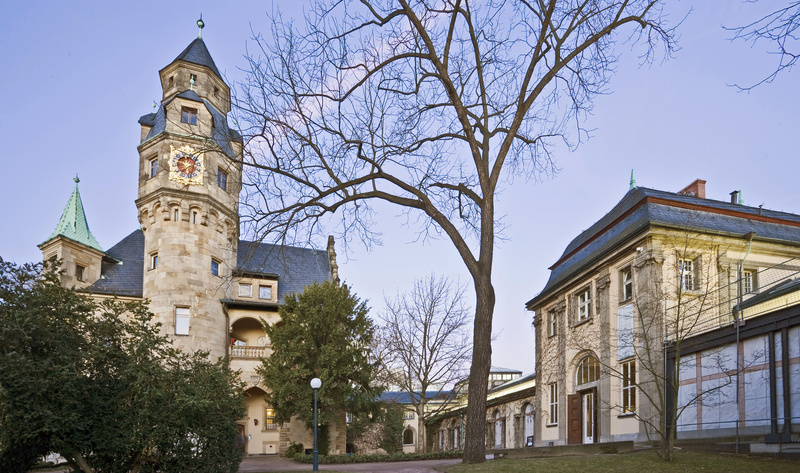 In his will, he granted the city of Frankfurt the option of purchasing it at a preferential price on the condition that it would “maintain a public art museum in the building for all time”. 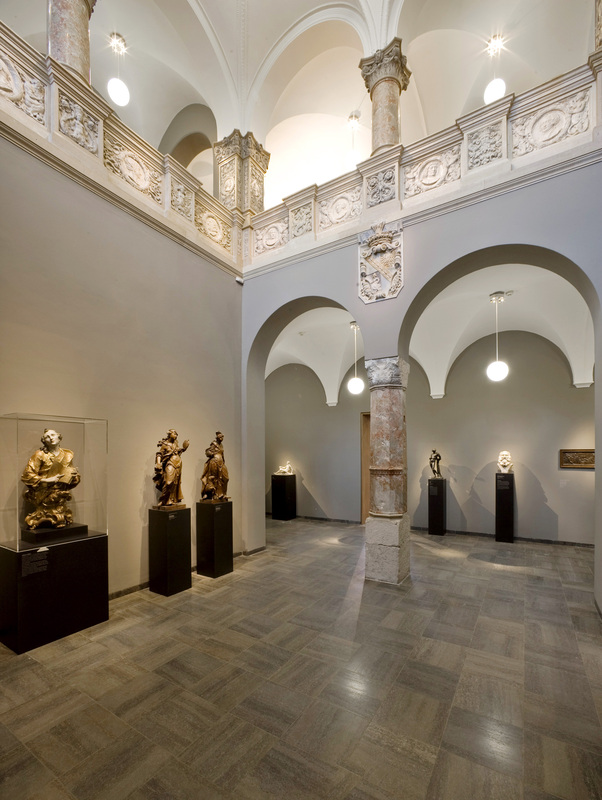 In 1909, just two years after the founding of the municipal sculpture museum, it was opened in the villa, to which a gallery wing had meanwhile been added. 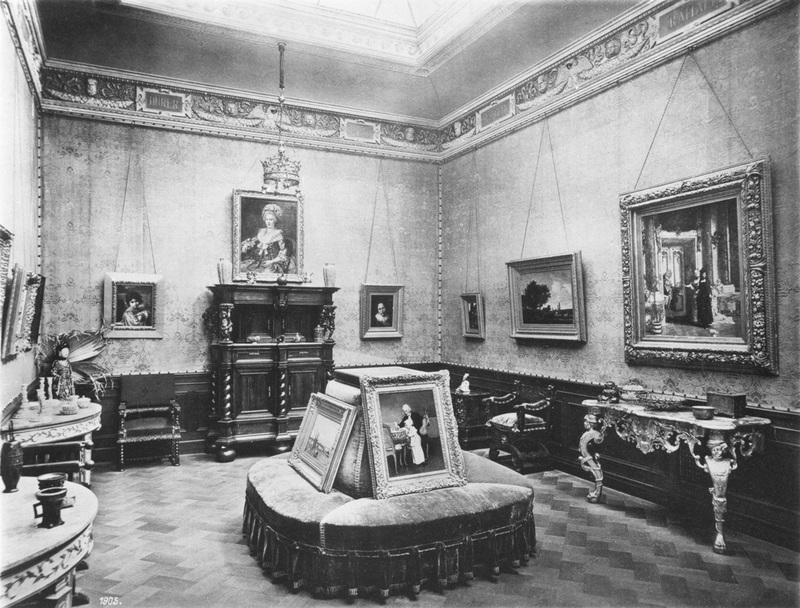 At the time, the Liebieghaus holdings encompassed some 350 works – a worthy complement to the already existing painting collection of the Städel Museum. 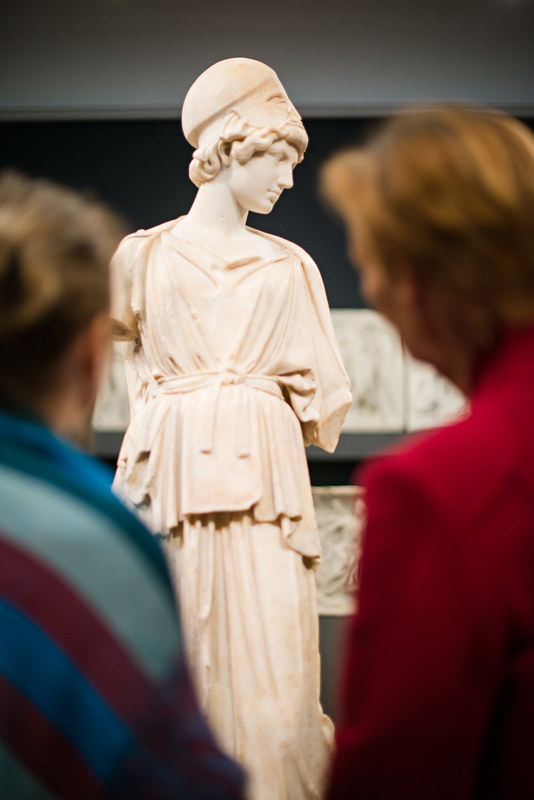 In the establishment of a collection devoted exclusively to sculpture, the founding director Georg Swarzenski aspired towards the aim “of illustrating the development of sculpture through the historical ages by collecting outstanding or characteristic works”. As far back as the early twentieth century, the museum succeeded in acquiring a large number of outstanding works within just a few years. Herbert Beck controlled the fate of the Liebieghaus from 1969 to 2006, and from 1994 onward, in a double directorship, that of the Städel Museum as well. 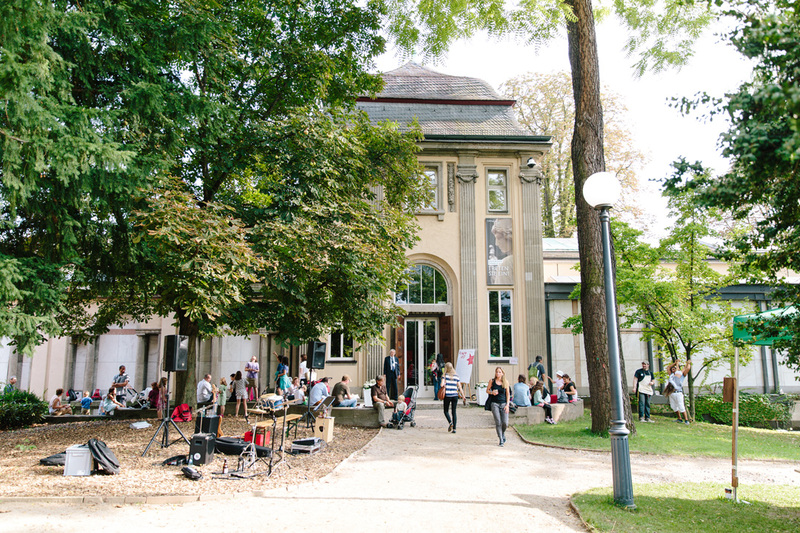 During those years, the classical functions of the museum – to educate, collect, preserve and research – received new impulses. It was a period distinguished by important acquisitions and prestigious scholarly research projects, many of which resulted in highly regarded exhibitions. Likewise under Herbert Beck, the gallery wing of 1909 was expanded in 1990 by the Scheffler/Warschauer architect team. 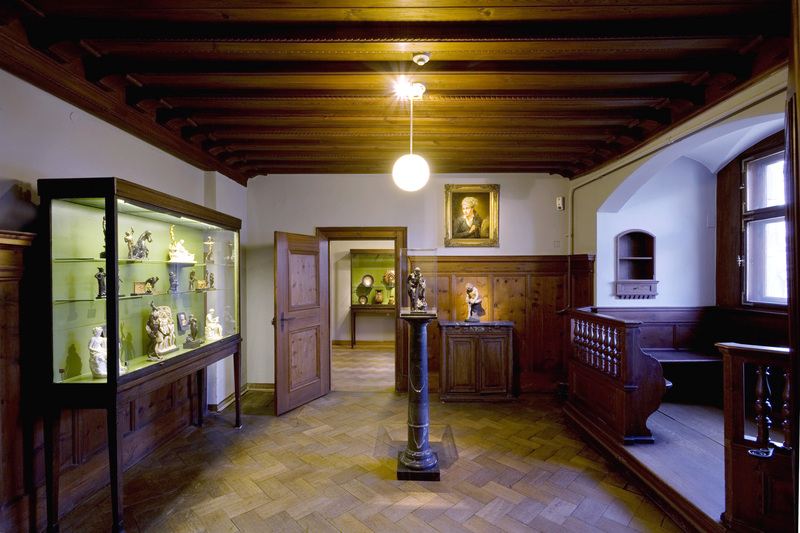 Since that time, the wing has accommodated the Liebieghaus’s antiquities collection. Max Hollein was appointed director in 2006. In October 2016, Philipp Demandt took office as director of the Liebieghaus, the Städel Museum and Schirn Kunsthalle Frankfurt. 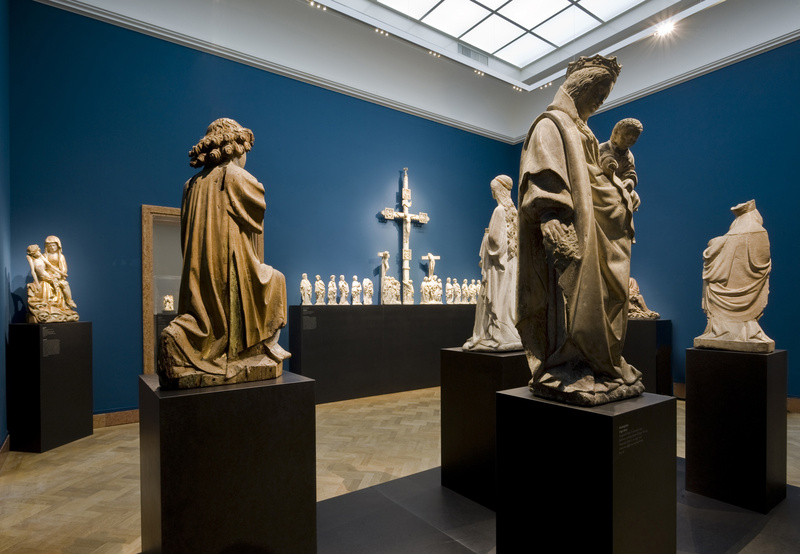 From late 2007 to 2009, in collaboration with the Kuehn Malvezzi architectural firm of Berlin and the heads of the collection, the Liebieghaus realized the new presentation of its Medieval, Renaissance to Rococo and Eastern Asian departments. 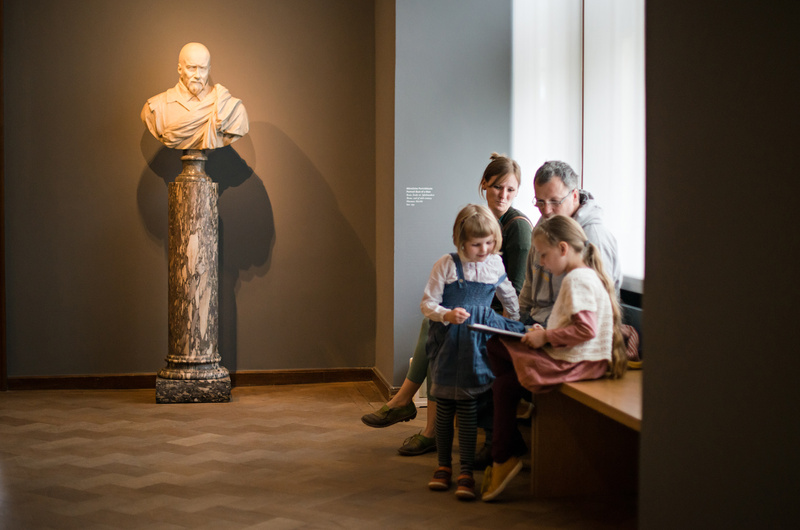 Since that time, the visitor rates have increased steadily, and in 2012 – the 104th year of its history – the museum recorded the highest number yet: 153,737 visitors.